SAN FRANCISCO & HONG KONG--(BUSINESS WIRE)--EMQ, a leading financial settlement network across Asia, has been honored as a winner of the prestigious 2018 Red Herring Top 100 Global award. The award recognizes the innovations and technologies of the leading startups from North America, Europe, and Asia. The Red Herring Top 100, now in its 22nd year, is one of the most revered accolades in the industry. 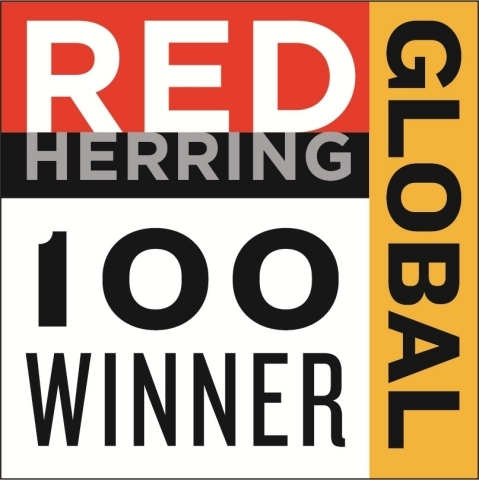 Winners of this year’s Top 100 Global were chosen by an independent expert panel of Judges and the Red Herring editorial team based on both quantitative and qualitative criteria, such as financial performance, technology innovation, management quality, strategy, and market penetration. This assessment of potential is complemented by a review of the track records and standing of startups relative to their peers, allowing Red Herring to see past the “buzz” and make the list a valuable instrument of discovery and advocacy for the most promising new business models from around the world.